I come from a small family where I can say with a high level of confidence that I am the only gay guy. Could there be someone in the closet? Maybe but I’m doubtful. I am sure my family has the potential to be accepting to the LGBT community (especially if they knew about me being a part of it) but that doesn’t mean they currently accept homosexuals with open arms. I know I’ve heard a few unintentionally homophobic remarks from my own dad today. After hearing the stuff people say, you’re left with very little reason to even want to come out to most people. Every time my uncle throws a party, he invites a very close family-friend. An older gay man who was childhood friends with very my grandfather. My family has known about his sexuality for years, they accept it (to my knowledge? ), and continue to welcome him to all of our parties. That alone is a major win for me. He shows us all a picture of a reallyyyyyy hot guy. Aaah. That’s why I knew him. A mini uproar began as everyone started gossiping over the gay guy next door. I sat there in silence with three troubling thoughts. First off, I recognized this kid which was just bizarre. Second, I had to sit there and pretend like I didn’t know what Grindr was meanwhile I could have probably explained it better than anyone else. Third, OH NOOOO! 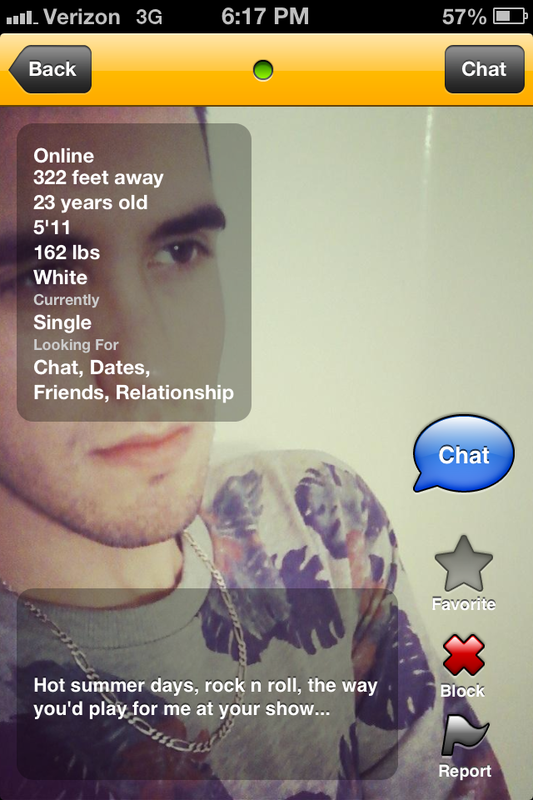 I HAVE A PROFILE ON GRINDR! They’re going to see it. My account on Grindr has no photos, no details, nothing. It’s empty but it is there. This guy was freaking out with my dad and my family because they found a gay guy less than 300 feet away. Well that is just super because that means there was another empty profile image right before that one with no photo or caption but a distance of even less than 300 feet BECAUSE ME AND HIM WERE IN THE SAME ROOM!!! I guess it is safe to assume he now knows that blank account is mine. He has to know now. He just has to. Maybe this was all a way of him coming out to me to let me know I can confide in him? Who knows. And that’s the story of how my family discovered Grindr and the boys on it right before Christmas dinner. Oh that is such a cringy moment. I take it you slipped out of the room and blocked him so he couldn’t see you on there? Simultaneously humorous and potentially catastrophic – for some. There must have been a reason you opted for a blank profile. 🙂 There are a lot of Steve’s out there, bombastic and all. That was so well told, I was literally laughing so hard reading that story!